With a broad range of training and experience, Cliff is an ASE Certified Master Automotive Technician, a licensed Pennsylvania safety inspector, emissions inspector and certified emissions repair technician. Driving mostly Saabs, including a 1992 900 Turbo convertible, Cliff is also proud of his 1919 White truck in the garage at home. 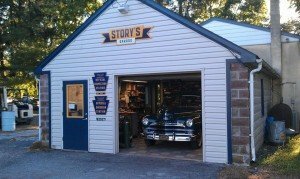 As the sign says, Story’s Garage is your car’s best friend, and we like to think of ourselves as friends to our customers as well. After all, you’re trusting us with one of your most expensive investments and something that you depend on to earn a living, taxi the kids around town, and take family vacations. We get that. We understand that you could take your automotive issues anywhere, but after visiting Story’s we don’t think you’ll settle for “anywhere” ever again. 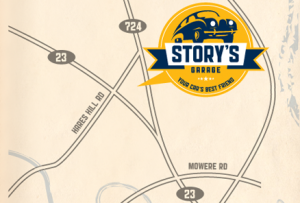 Story’s Garage, in northern Chester County, just outside of Phoenixville, PA, is conveniently located on Route 724. We’ll schedule your service appointment for a time that works for you! If you have a car emergency, we’ll work you in as quickly as we possibly can. Please follow us on Facebook and feel free to ask us general questions (about cars, not philosophy) and help us continue the dialog that helps everyone’s cars run right! 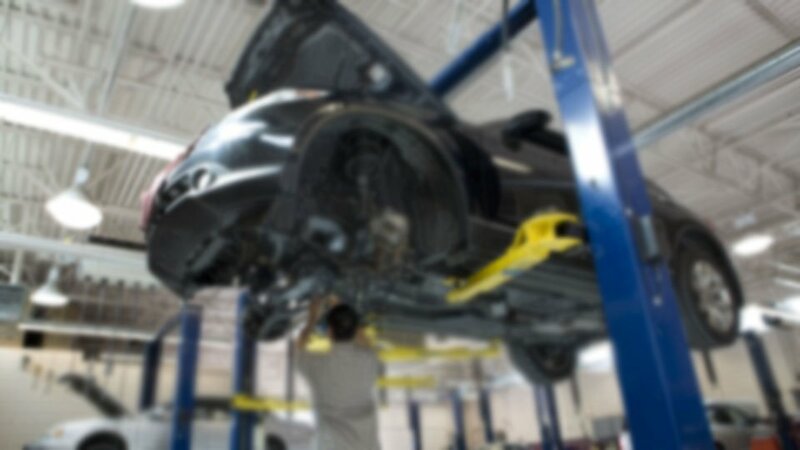 If you are looking for honest and reliable Phoenixville Auto Repair, our team of mechanics are here to help! 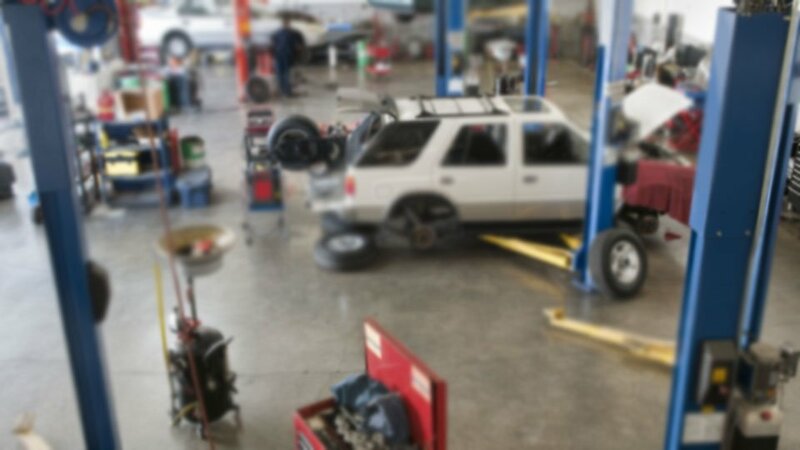 Here are links to some of our most popular auto services: Brake Repair, Oil Change, Saab Repair. Give us a call for all of your auto servicing and preventive maintenance needs. 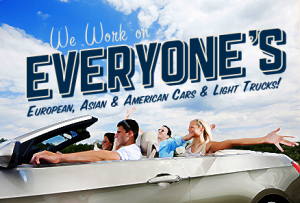 So if you are looking for a Auto Repair in Phoenixville, PA, call us today to learn more about how we can help you.